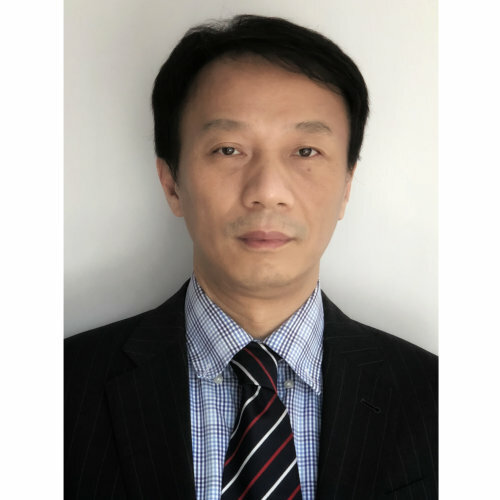 Dr. Benjamin Wu is a Senior Manager at CITIC Metal Group, responsible for the investigation of new investment opportunities and management of existing investee companies in metal mining, processing and smelter area. Dr. Wu received his Bachelor and Master degrees of Chemical Engineering in Zhejiang University and PhD of Chemical Engineering in Hong Kong University of Science and Technology, respectively. He has been an Associate Member of IChemE since 2005 and a CFA Chartholder since 2013.